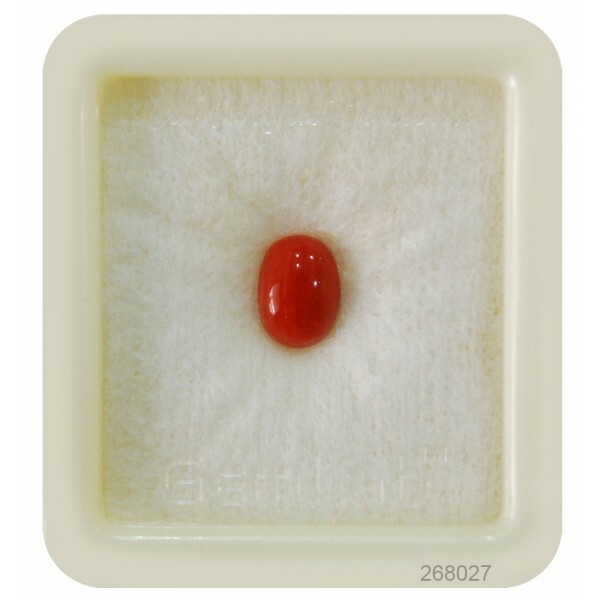 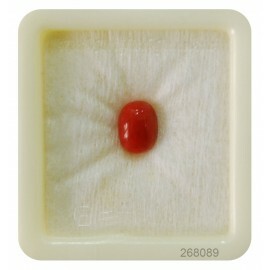 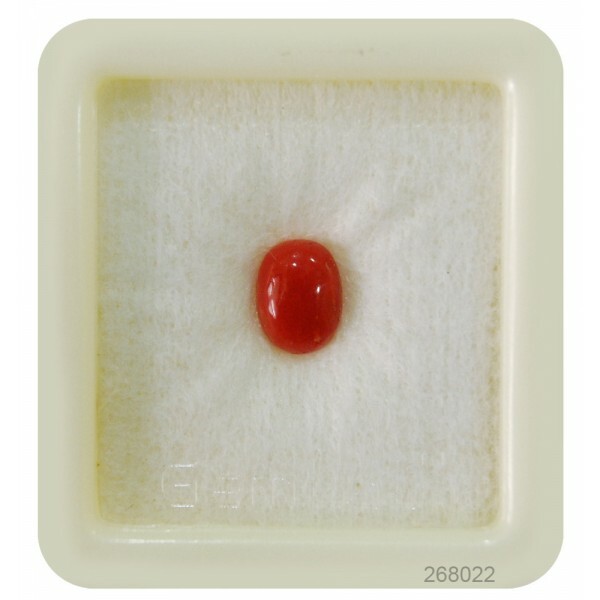 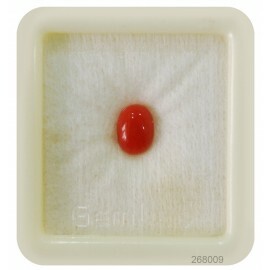 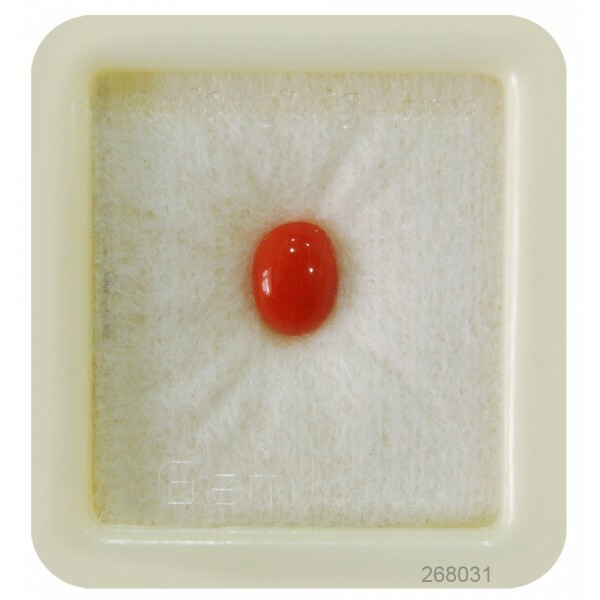 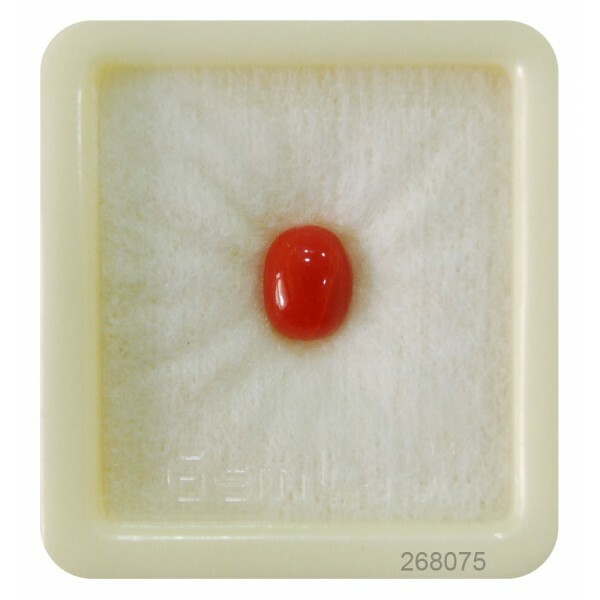 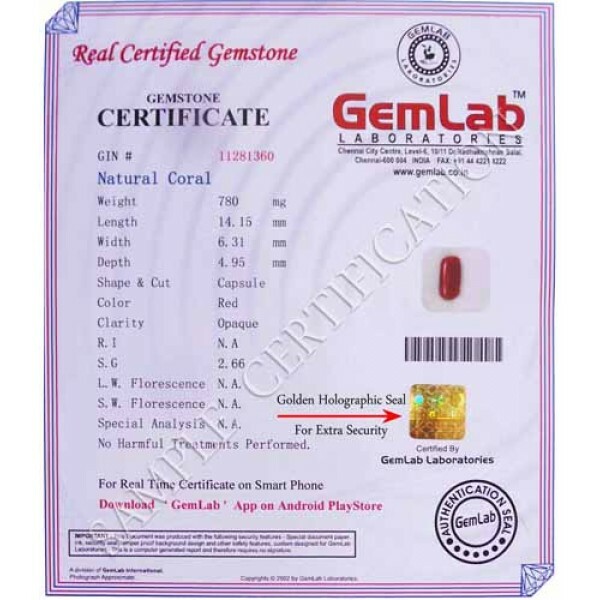 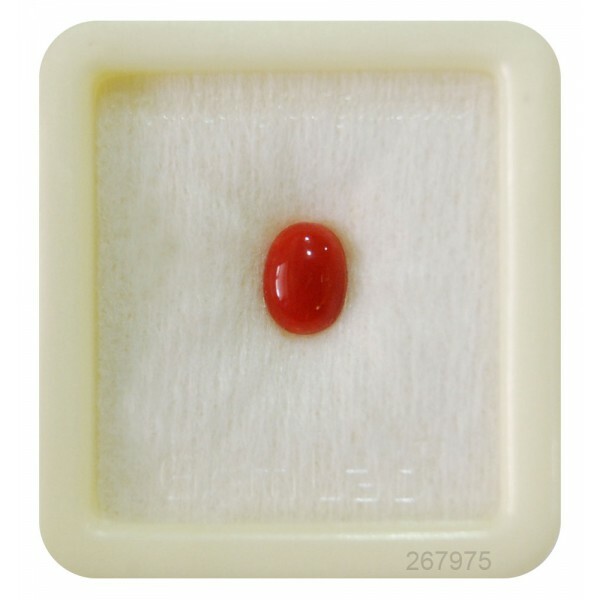 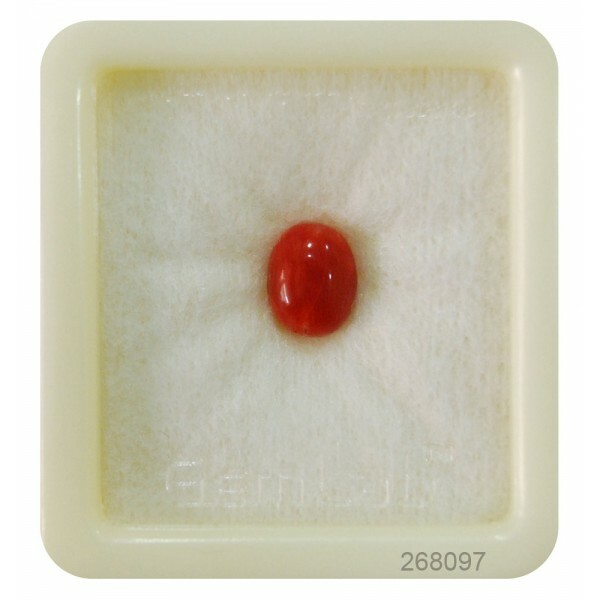 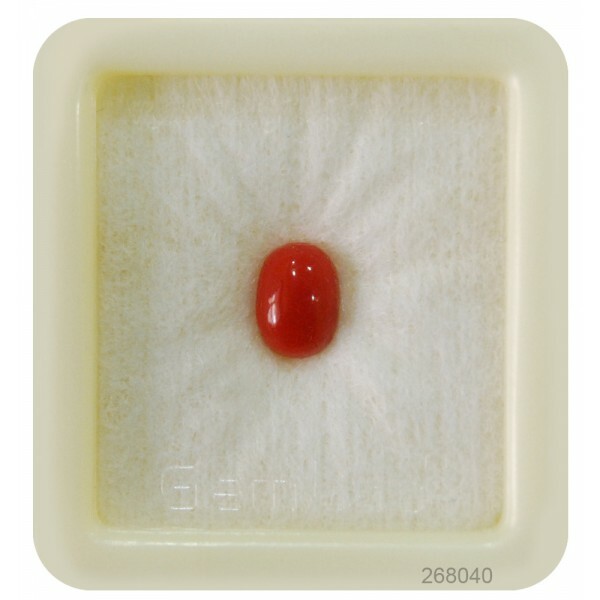 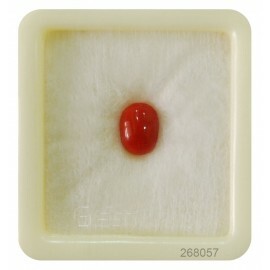 Precious coral, or red coral, is the common name given to a genus of marine corals. 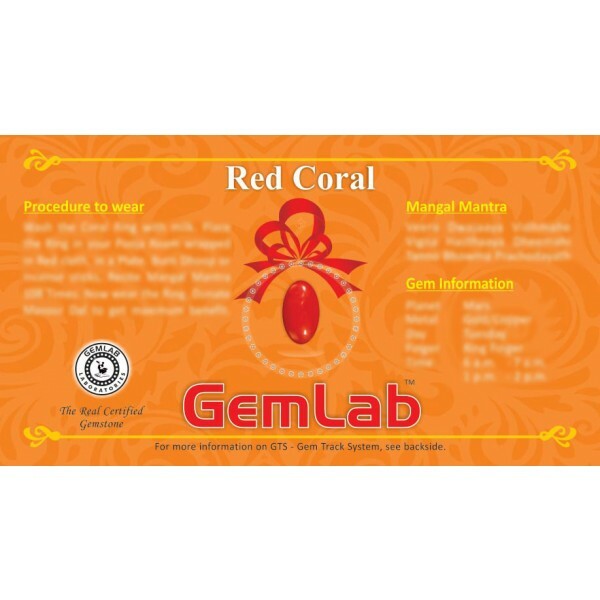 Recuperating red coral is accepted to clean and expand blood levels in the body. 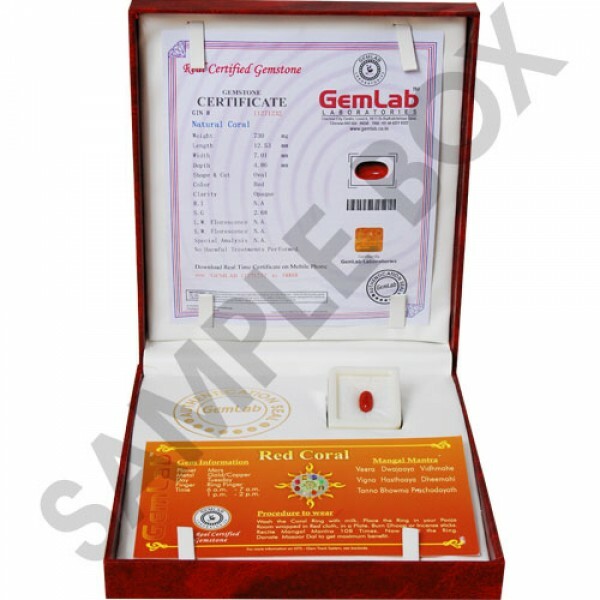 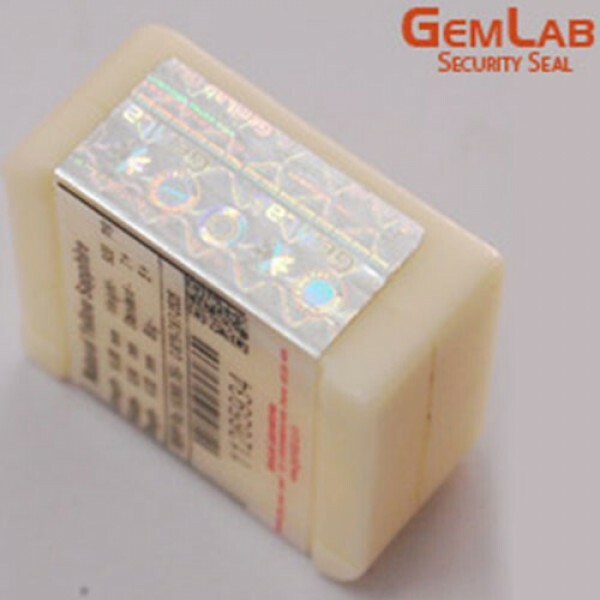 Also, it can ensure the wearer against issues like typhoid, shortcoming, hack, bronchitis, wounds and bile sicknesses.